These are on CLEARANCE SALE. Brand new Twin Horn Blow off Valve from KP. 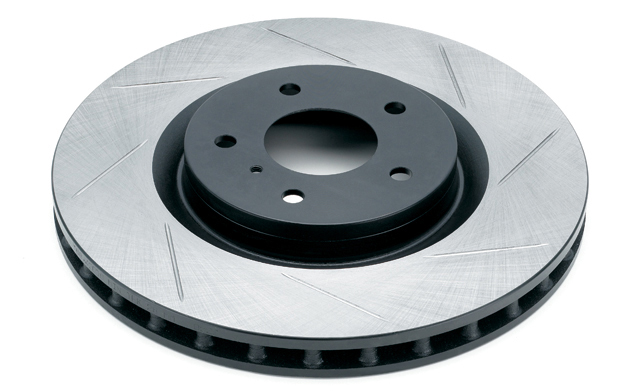 This BOV is designed to help your turbo charged car breathe between shifts. By venting the air out to atmosphere, your turbo will stay spooled between shifts not causing any annoying compressor surge. 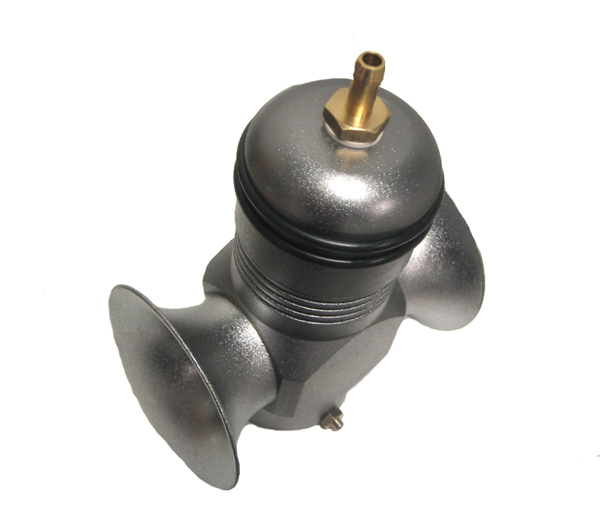 The valve is machined and cast for a great style and fitment. The BOV includes all necessary hardware and hoses for installation. The BOV can be purchased with any of the additional flanges in the drop down menu below for a specific application.